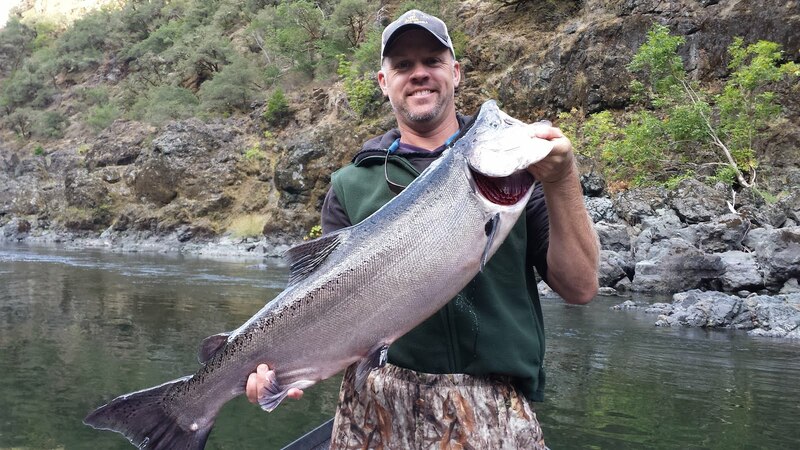 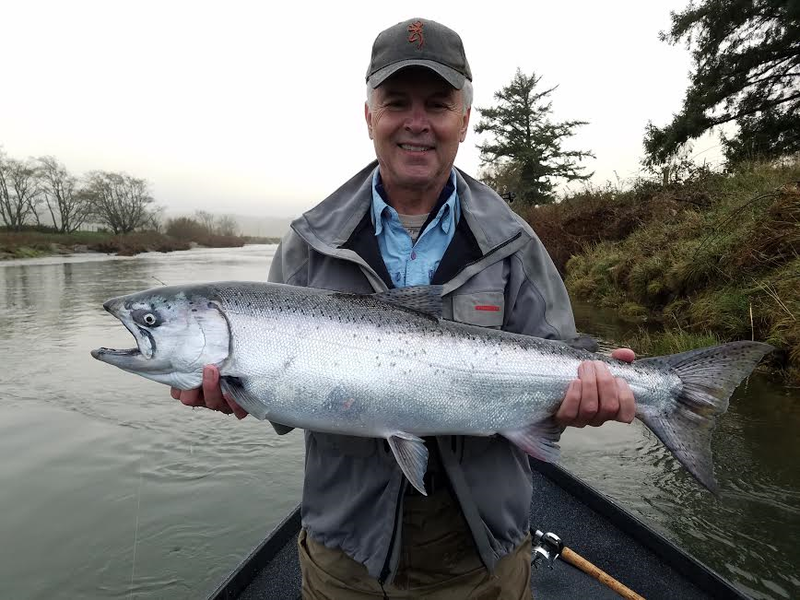 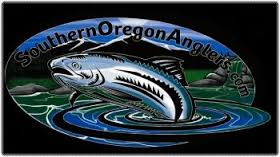 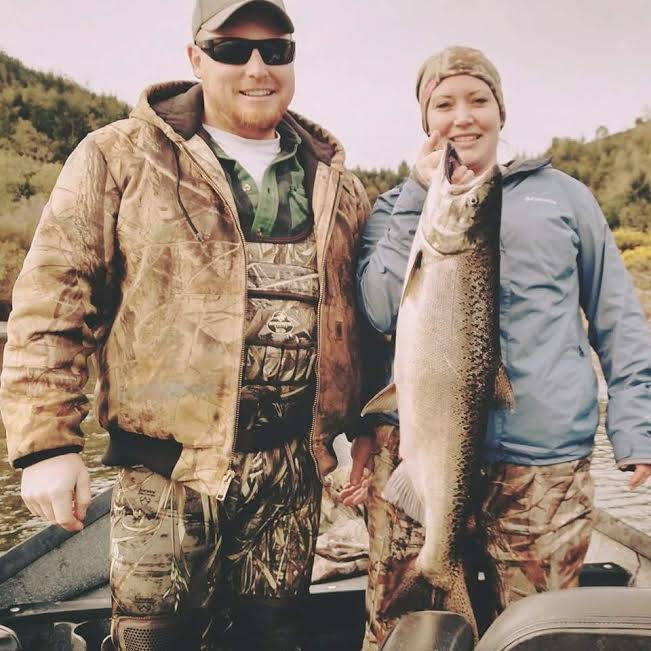 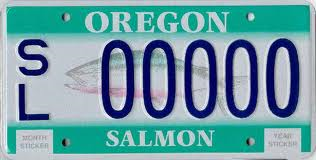 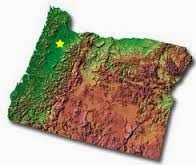 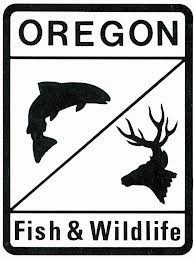 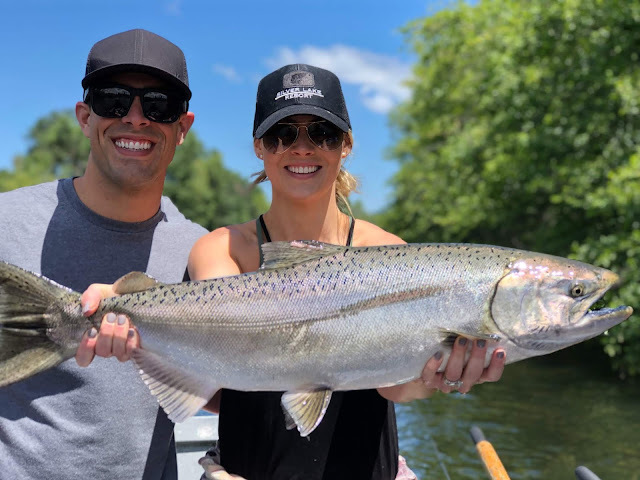 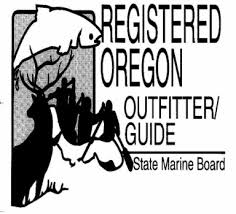 Guided Fishing on the Rogue and Umpqua Rivers' for Salmon and Steelhead in Southwest Oregon: Upper Rogue River Winter Steelhead Fishing is on Fire! 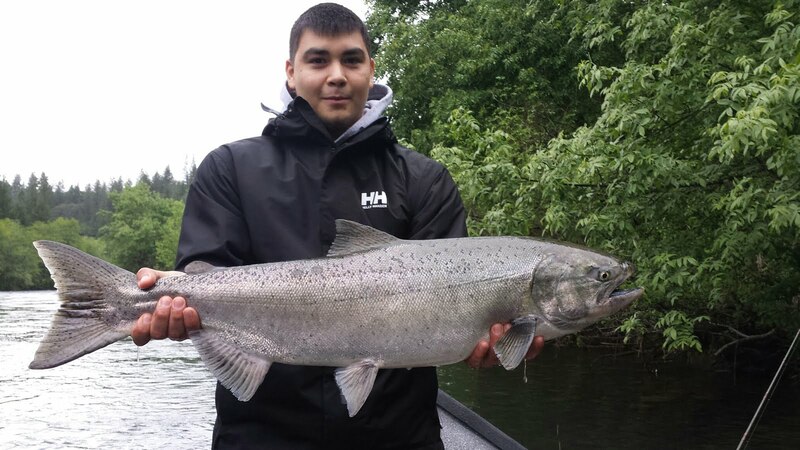 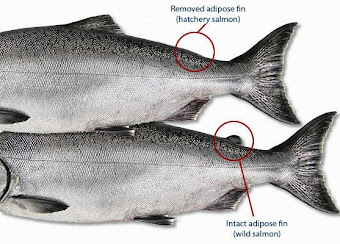 April 8th, 2014 - One Spring Chinook Counted in the Hatchery Bins Today!!! 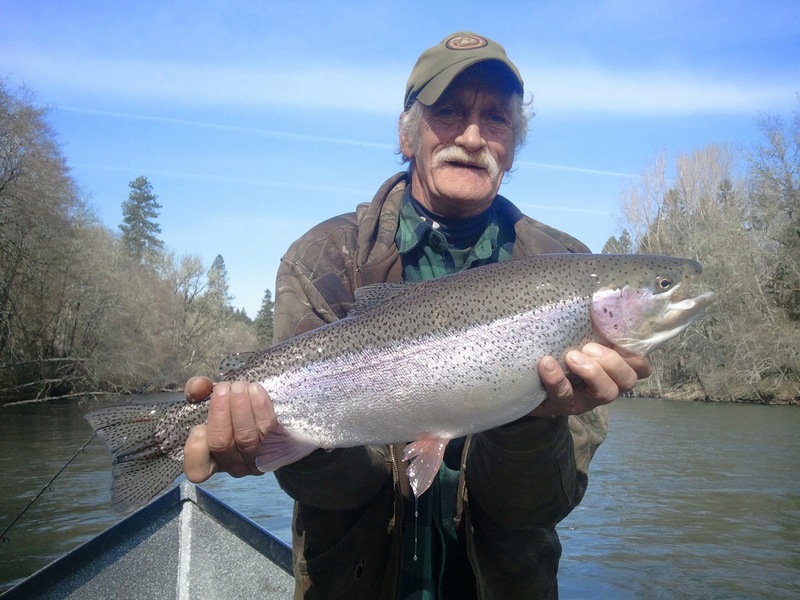 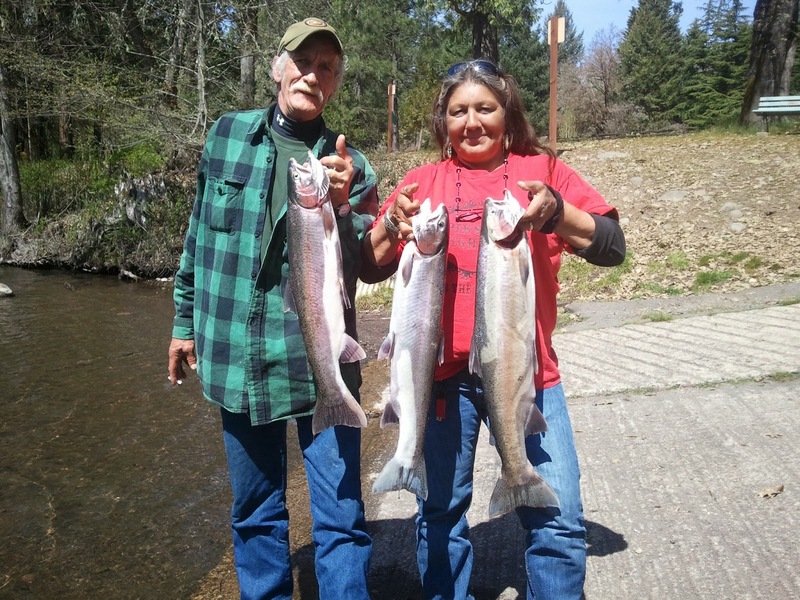 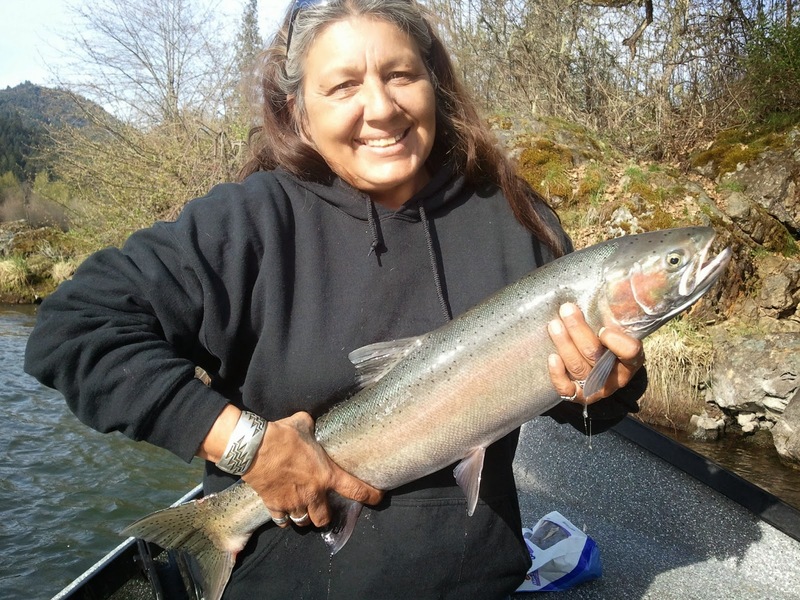 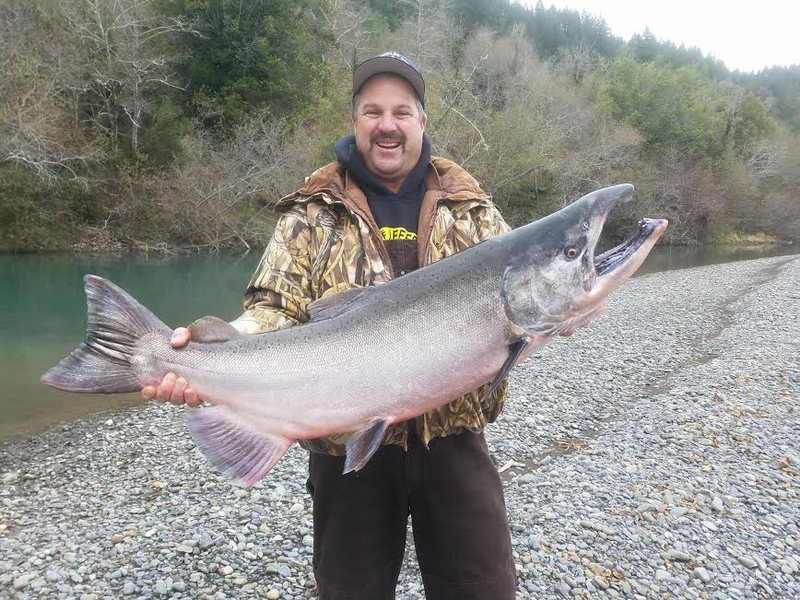 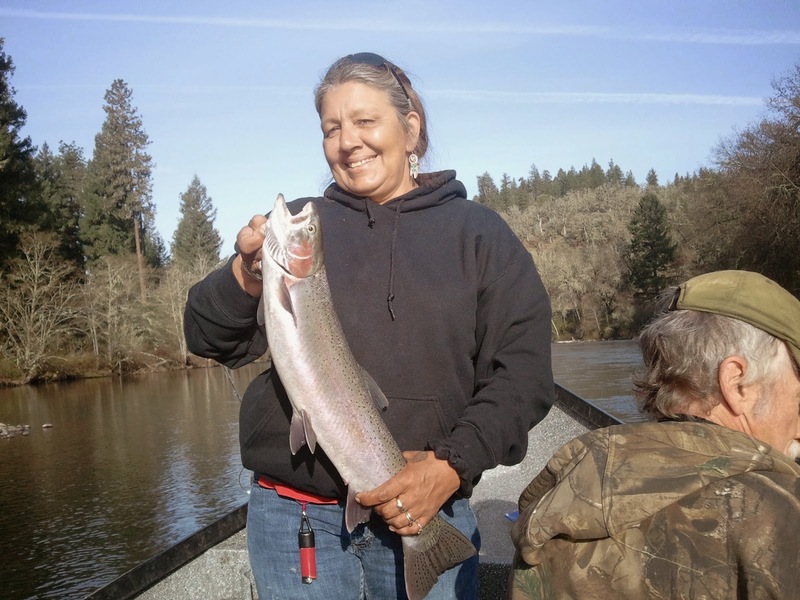 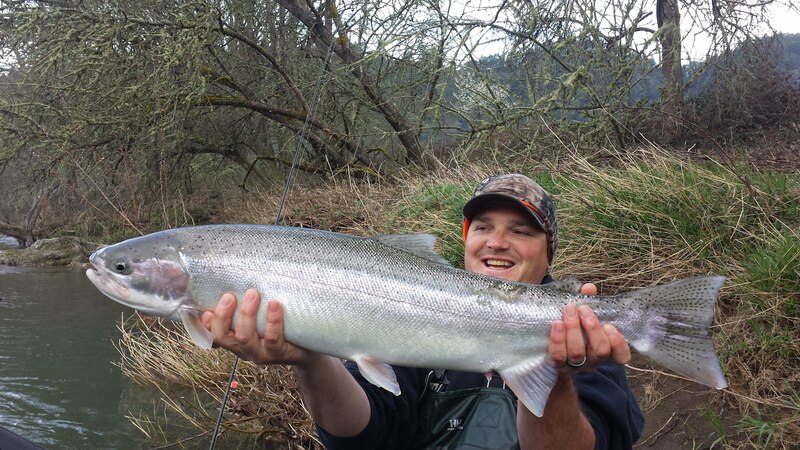 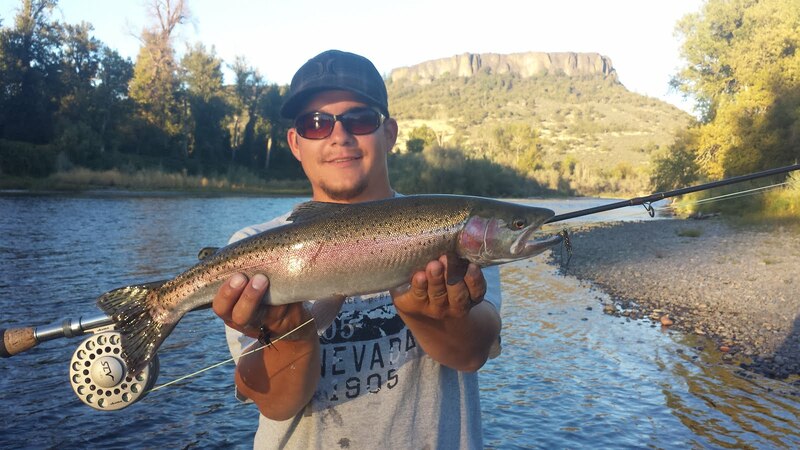 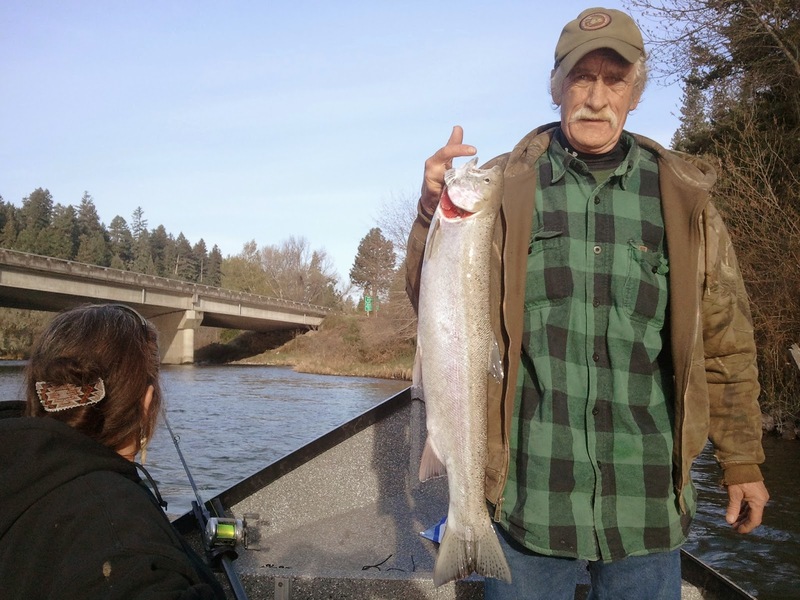 Upper Rogue River Winter Steelhead Fishing is on Fire! 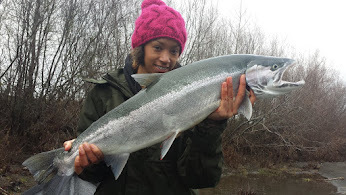 April 8th, 2014 - One Spring Chinook Counted in the Hatchery Bins Today!!! 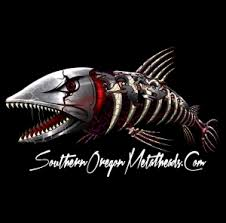 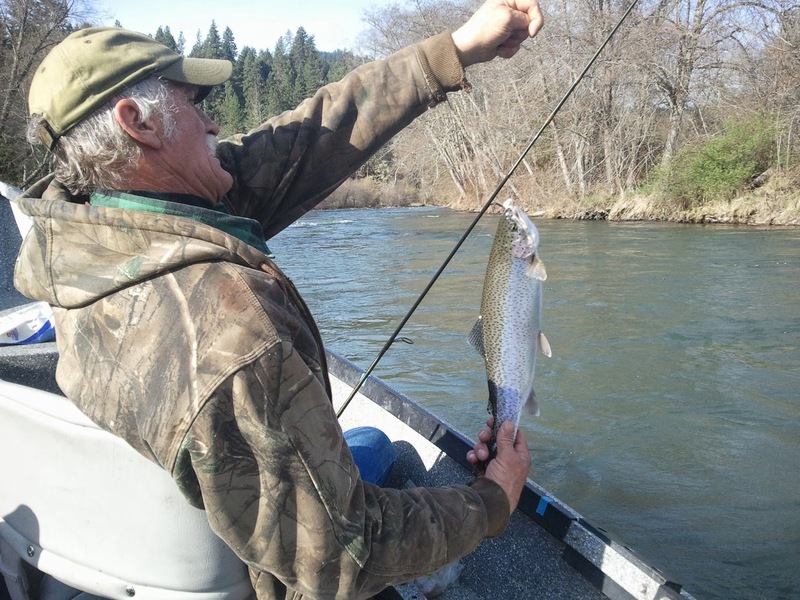 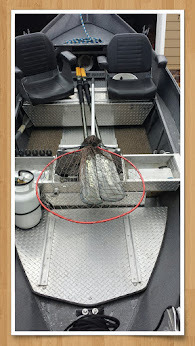 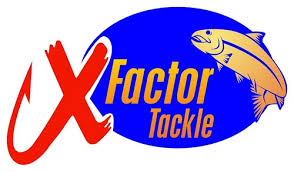 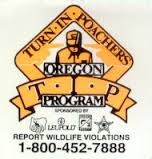 The bite on the upper Rogue River is really turning on!!! 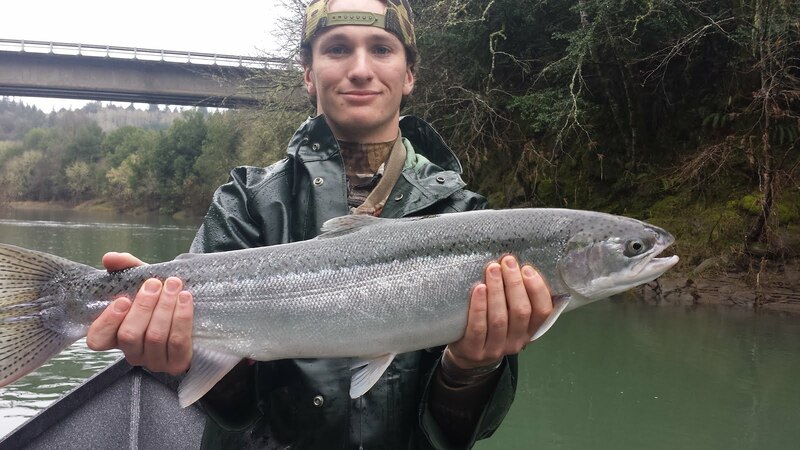 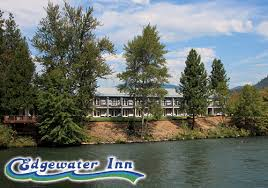 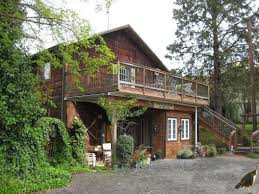 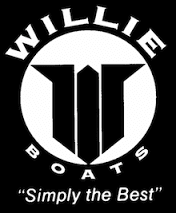 I have open dates, and with this beautiful weather we're seeing in the Rogue Valley, it's a great time to book your winter steelhead trip. 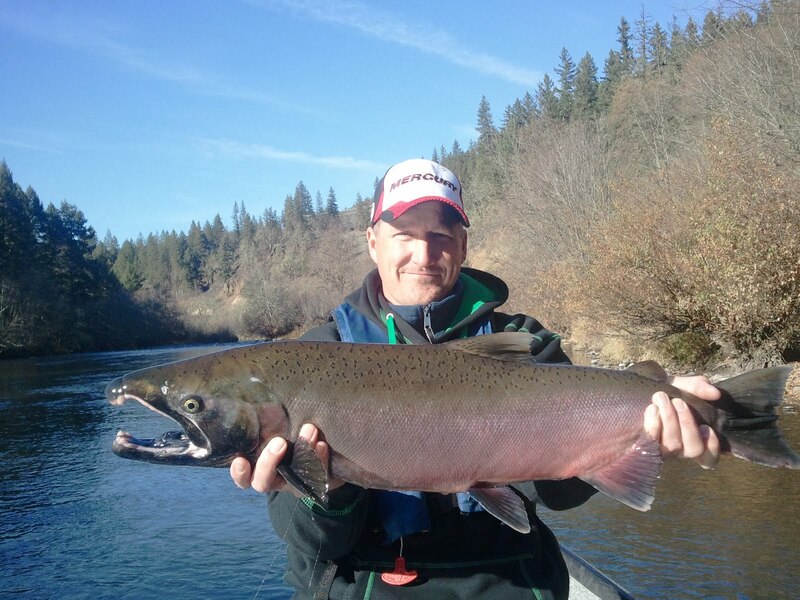 As of today they've also counted 1 Spring Chinook Salmon in the hatchery holding bins. 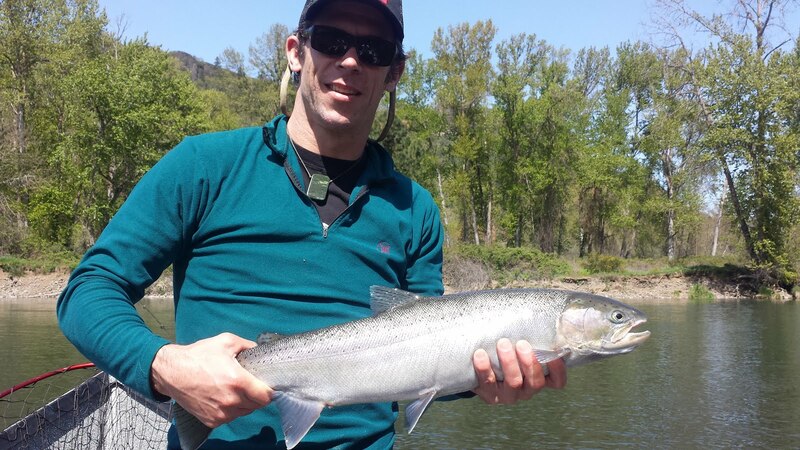 A great sign for this year's "Springer" run. 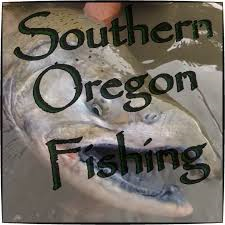 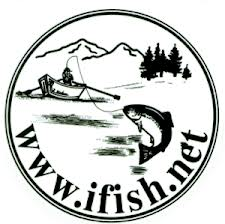 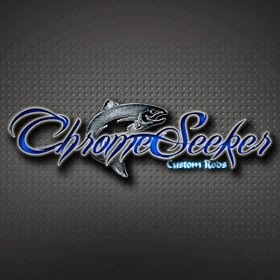 I'm also booking trips for Spring Chinook in May, June and July.